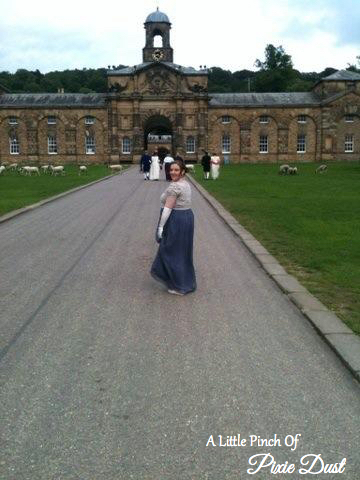 As I may have mentioned in a previous post, Chatsworth House in Derbyshire holds a very special place in my heart. It has been a consistent feature throughout my relationship with my husband, and it holds many treasured memories. Over that past year, the memories have sometimes been difficult to think about, but they will always be special to me. When we were engaged, my then husband-to-be mentioned that it was a childhood dream of his to stay in the Chatsworth Hunting Tower. As the wedding was very much my domain, we agreed that it would be nice to hire the Hunting Tower for our honeymoon. It was such a special week. The Hunting Tower itself is magnificent – we even got to stand on the roof and look over the whole Chatsworth Estate. Included in the hire cost was free entry into the house, and as we got married in December everything was decorated for Christmas. It was stunning. Over the years, we have visited many more times and eventually decided to become Friends of Chatsworth, which means we get to go into the house and gardens as many times as we like. Freya has been so many times, that we joke it is her second home, and Poppy went for her first visit when she was only 11 days old! Freya loves to give us a tour of the beautiful bedrooms in the house, and then heads to her favourite cafe for afternoon tea – not many two-year olds request Lemon Posset as a treat! Also included in the membership are free tickets to the Country Fair and the Horse Trials, both of which provide excellent days out for the family with loads of activities to watch and interesting stalls to visit. We also get to go to the exclusive Friends of Chatsworth garden party, which is great fun, with dancing to a live brass band and fireworks at the end of the evening. Even since we have separated, Chatsworth has been a common bond between myself and my husband. For the last two years we have been to the fabulous Christmas masquerade – an opportunity to get dressed up in an elaborate ballgown, eat magnificent food and pretend to be a character from an historical novel for the evening. 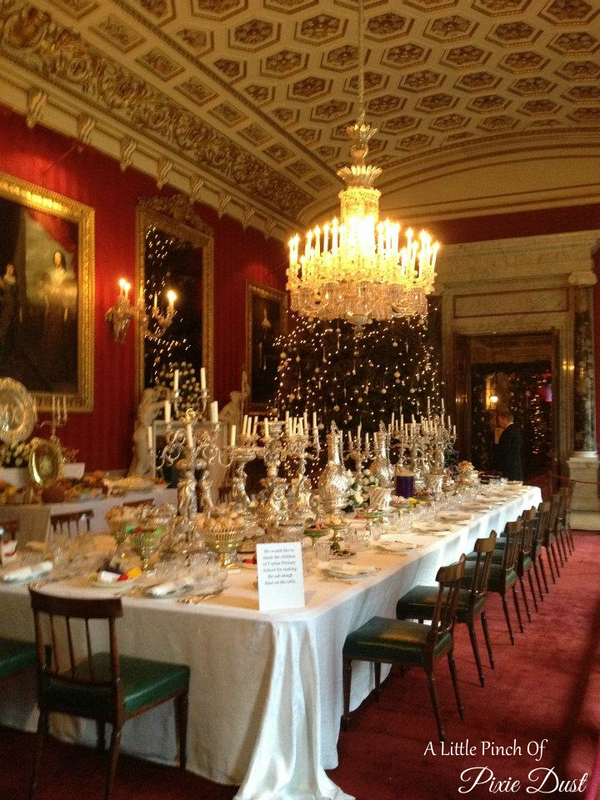 And we still take regular visits there with the children, especially when the house is decorated for Christmas. They choose a different theme every year and this time it was Alice in Wonderland – magic! 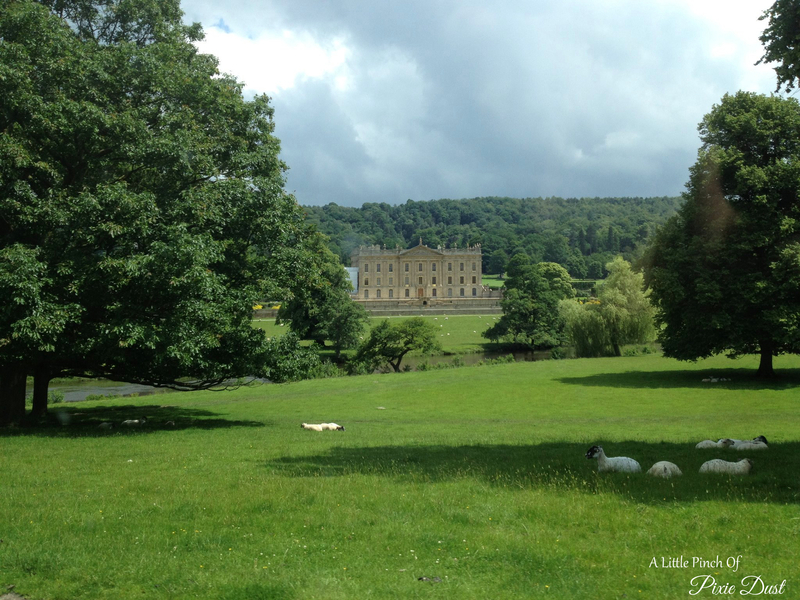 If you have never been to Chatsworth and you happen to live nearby, I would highly recommend it to you. It’s a fine example of how a historical estate can be preserved and still shared with the public. I look forward to spending many more days there in the future and adding to my wonderful memories. Do you have a special place that holds lots of memories? Where is your favourite place to go with the family? 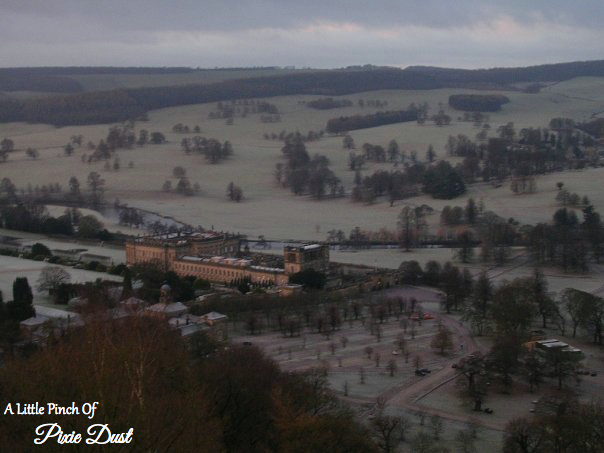 This entry was posted in Christmas, Days Out, Relationships and tagged chatsworth, christmas, memories, relationship.